Stine Popp is an analyst at Oxford Research. 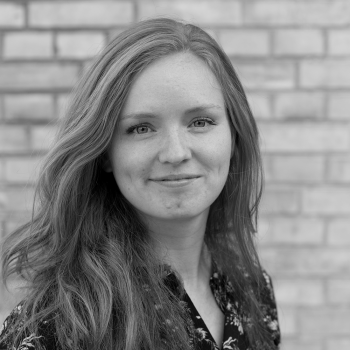 Stine has a master in Sociology from the University of Copenhagen, with a focus on advanced data-collection and -processing. Her prime professional interest is methods, and the mixed use of both qualitative and quantitative methods. Before joining Oxford Research she was with the analysis department of the Danish society of Engineers, working with analysis used for PR and PA purposes.